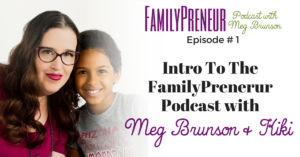 [Episode #66] Personal branding is simply doing business as yourself – like this website you are on. 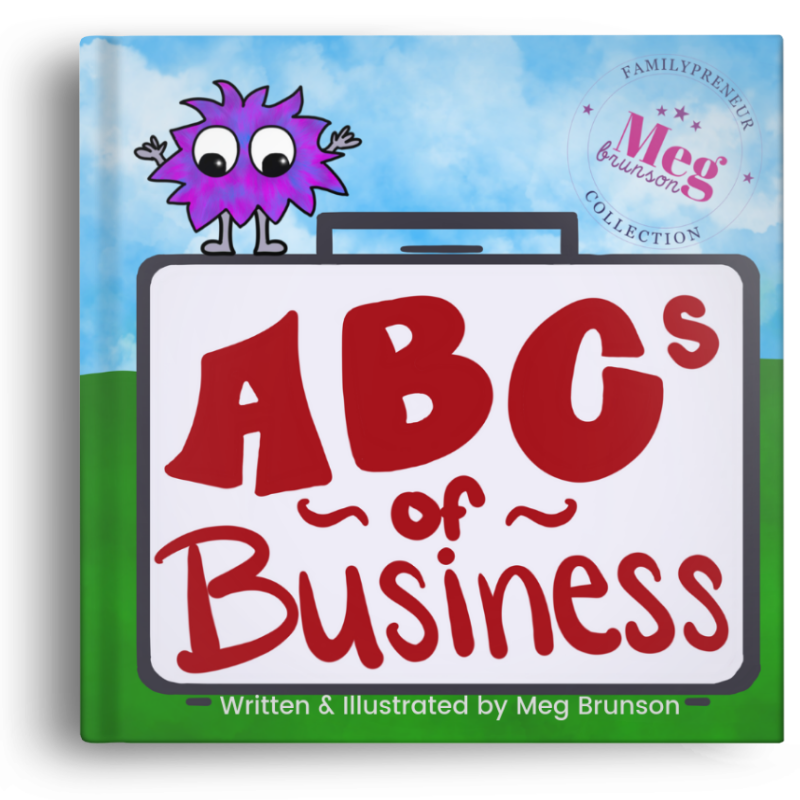 MegBrunson.com – it represents me, Meg Brunson. Personal Branding is a naming option for your business, URL, and Facebook business pages that I believe is too often overlooked. It seems that when people think of URLs and business names they automatically want to jump to something catchy that represents their business' focus… but, here is the cold hard truth for you – many businesses CHANGE focus. And then do you know what happens? Those same people come to me asking about changing their URL, and Facebook Business Page, and rebranding… and that is EXHAUSTING (trust me, this blog you are on RIGHT NOW used to be branded differently). When you personally brand your business/website, you give yourself flexibility. You will inevitably grow and pivot, and when you are not restricted by your business name, it's natural and easy for your brand to evolve with you. 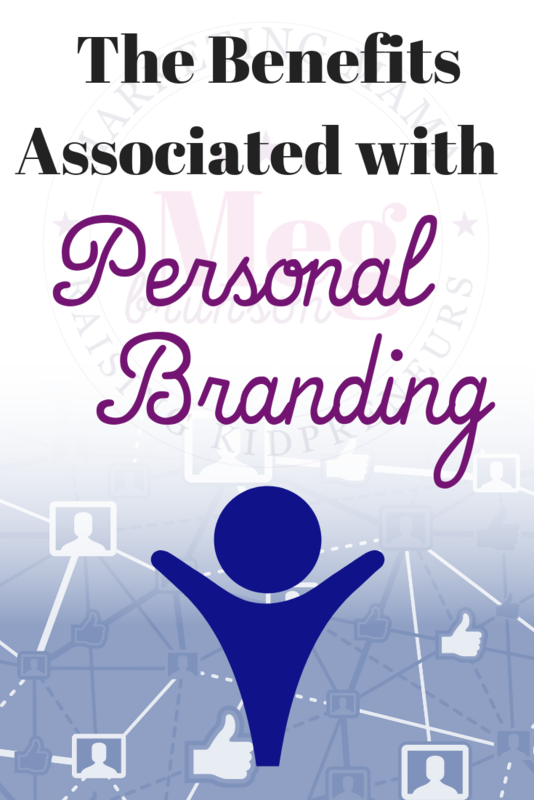 Personal branding is perfect for speakers, authors, coaches, and other industry experts. 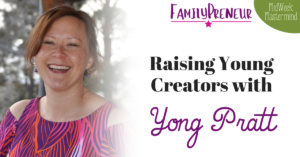 It's also really great for network marketers, direct sales consultants, and other MLM reps. I always refer back to the days when I was selling Jamberry (nail decal/stickers for those who do not know). Me and most of my consultant friends had our official Jamberry website and then started Facebook Pages/Groups along the lines of Meg's Jamberry VIPS… but when Jamberry went under and people started jumping ship over to competitor Color Street what happened to all of those beautiful and glorious assets we'd built?! IRRELAVANT. Now, we had to jump through hoops to rebrand all our assets… or create brand new assets and start from scratch. Do you know what would have been WAY easier? If you were personally branded and part of your branding included a love for beauty (or even just specifically polished nails) – then it's just swapping out the product you promote! But, does it make you sad that you won't be able to get fancy and creative with a business name? Get fancy and creative with your tag line! Mine (here) is Marketing Mama Raising KidPreneurs. 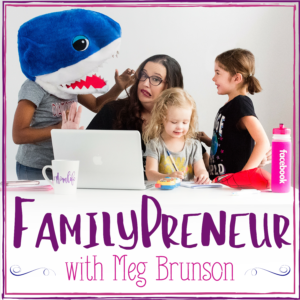 It's short and catchy and embodies everything that this site (and I) represent: Marketing advice, being a parent-entrepreneur, and raising entrepreneurial kids. And if I need to “rebrand” then I can switch the tag line, graphics, colors, etc. but my core assets and audience will remain the same. MUCH easier. Hopping back to the discussion of Multi-level Marketers and Direct Sales consultants – personally branding also allows you to build a web-presence that you maintain ownership of. 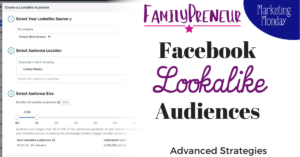 Those company issued websites are great and functional and all, but you can not effectively run Facebook Ads to those sites because you lack the ability to install the Facebook Pixel (which is essential for successful traffic/conversion campaigns and generating revenue). « You’re Beautiful. I know.